A Voice-Over Business Building eCourse where you’ll be guided through a step by step process to get your act together to create a road map for your voice-over business. Author of Secrets of Voice-Over Success Joan is nothing short of a change agent in the Voice-Over industry – an igniter. She enjoys a successful voice-over and on-camera career but also excels in coaching professionals and newcomers on voice-over craft and marketing. Joan is also co-creator of That’s Voice-Over, an annual voice-over career expo that tours the United States. 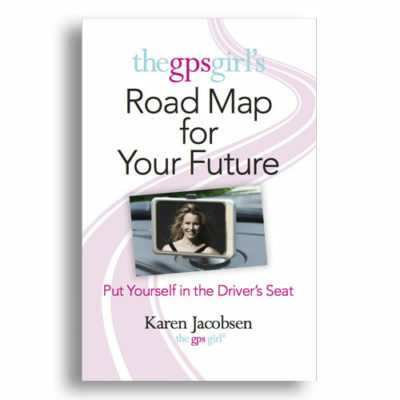 Known as The GPS Girl® with her voice in over 100 million GPS devices and smartphones worldwide, Karen also gives directions for life often helping people “recalculate” along the way. 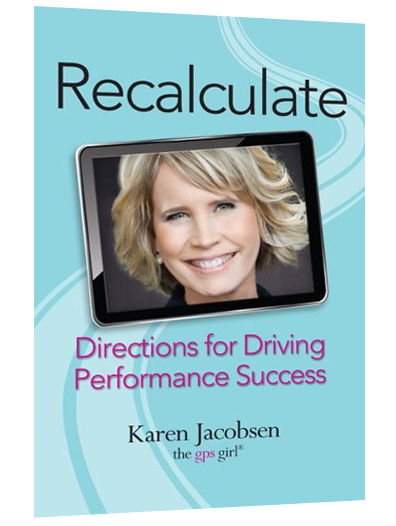 With 22 years in the entertainment business she turned a 50 hour voice-over job into a brand that helps people put themselves in the driver’s seat of their businesses and lives.